We have a loyal team of qualified tradespeople who have a wealth of experience and knowledge across the entire Garage World product range. As locals we know the unique environmental and weather conditions of the region and will build to meet your individual requirements using the most cost effective design. With more than 50 years combined experience, our dedicated team will spend time understanding your unique requirements and engineering a custom, quality solution that meet Australian standards. 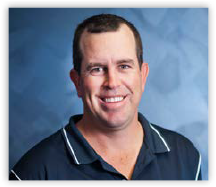 Paul is from the Burdekin originally, and started building from a very young age his father Bill was a local house builder. After completing a business degree, Paul worked in the Property Valuation industry before turning his hand back to construction. 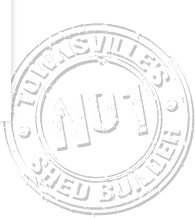 Paul is a qualified Shed Erector and Licenced Builder. Outside of work Paul is a keen fisherman and frequents the reefs off Cape Upstart. 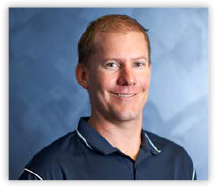 Nathan is a 'Townsville boy', who worked in industrial manufacturing before starting with Garage World in 2005. Nathan has qualifications in Construction and Project Management and is a valued member of the team. Surprise, surprise! Nathan is also a keen fisherman (who isn't in North Queensland?). 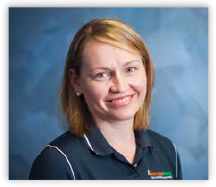 Amanda was raised on a cattle property north of Rockhampton before completing a Business degree and post graduate studies. As a Chartered Accountant and Property Valuer, Amanda worked in various finance, accounting and property valuation roles before taking on the role of Office Manager at Garage World. As part of a Defence family, Kacie saw plenty of Australia during her childhood, but decided to settle in Townsville. 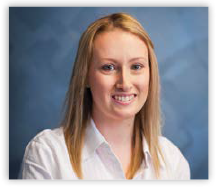 With a Business degree and experience as an Accountant in a public accounting practice, Kacie is well qualified to manage the accounting function at Garage World. With a passion for art, local food and good wine, Kacie likes exploring the local region.